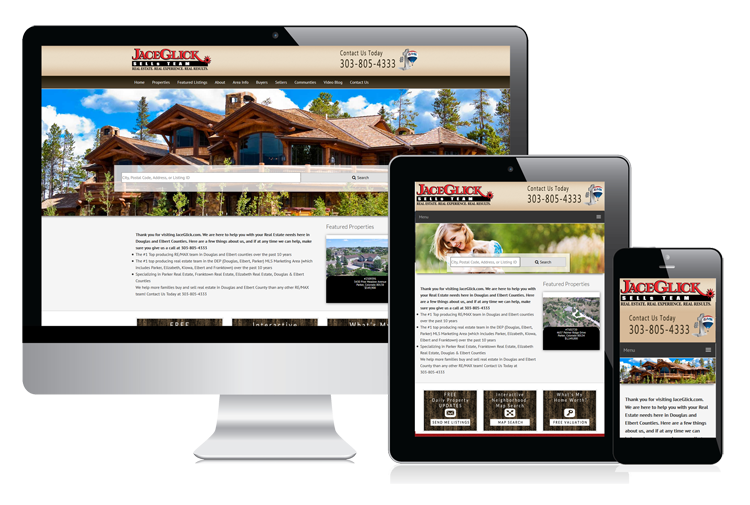 Your Website Should Be Your Best Marketing Tool. It is Always On, 24-7. Never Calls In Sick Or Takes A Day Off. Internet Media Gives You Everything You Need To Grow Online! Make it easy for customers to leave you a review, so you can learn from their feedback and show others that you are a trusted expert in your industry. 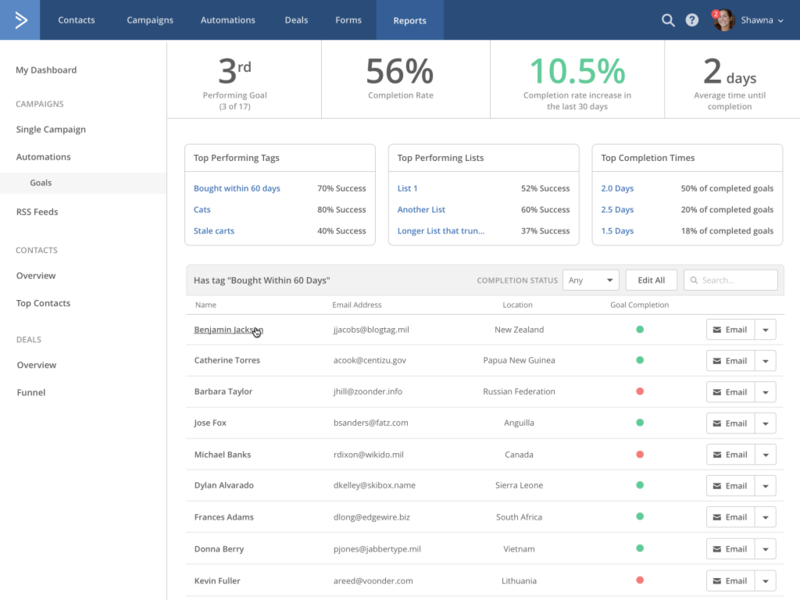 Reviews Pro is an automated platform that starts with your customer’s email address and mobile number and does the rest for you.